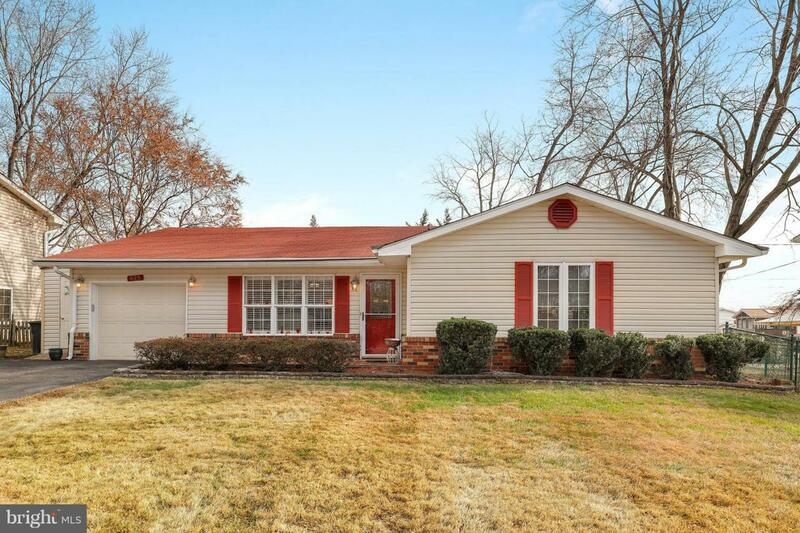 Gorgeous 2 Bedroom, 2 Bath Rancher on Wide Lot. Perfect for One Level Living! Located on Snow Emergency Route - your road will be taken care of quickly during snowstorms - you will be out and on your way first! Master Suite with Full Bath & Shower, Separate Laundry. Fully Fenced Backyard. Paved Driveway and Attached Garage with attached storage shed. Attic has Pull Down Stairs. Convenient to Baltimore, D.C. and Ft. Meade commutes and less than a mile to Waugh Chapel Shopping.